SilverVine, Inc. provides High Speed Serial Interface solutions foe USB, 1394 (FireWire), PCIe (PCI Express) and SATA applications with emphasis on the PHY technology. 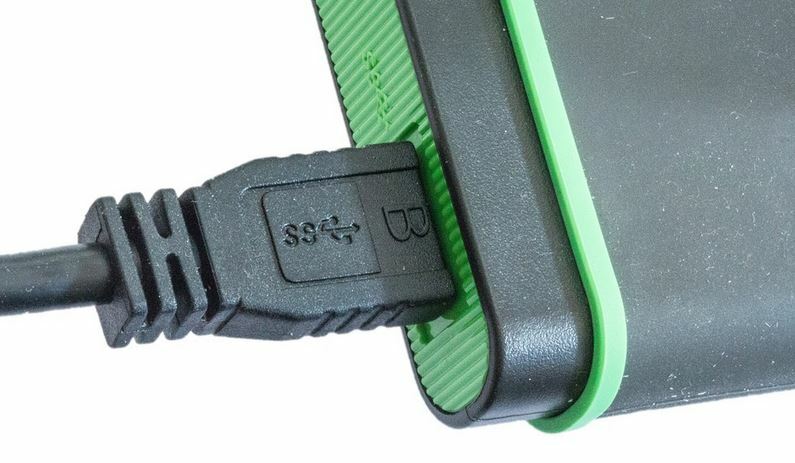 Innovative is a leading supplier for fully compliant and certified USB 2.0 PHY (device, host and OTG), IEEE-1394 PHY and Link Controllers, and Video Compression technologies. Our technologies are utilized by a wide array of high-tech companies in a variety of applications including PCs, PC peripherals, Internet appliances, set top boxes and satellites. Innovative Introduces Breakthrough Pricing Model for Mixed Signal IP — Contact to take our cores for a test drive. FREESCALE SEMICONDUCTOR to use USB technology from Innovative Semiconductors, Inc.
PORTALPLAYER’S Personal Media Player: Photo Edition Platform Features USB 2.0 Transceiver Technology From Innovative Semiconductors, Inc.